Directed by renowned Swedish director Laerke Herthoni, this Volvo commercial highlights the fact that the car industry traditionally has based its’ safety research on male crash tests dummies. 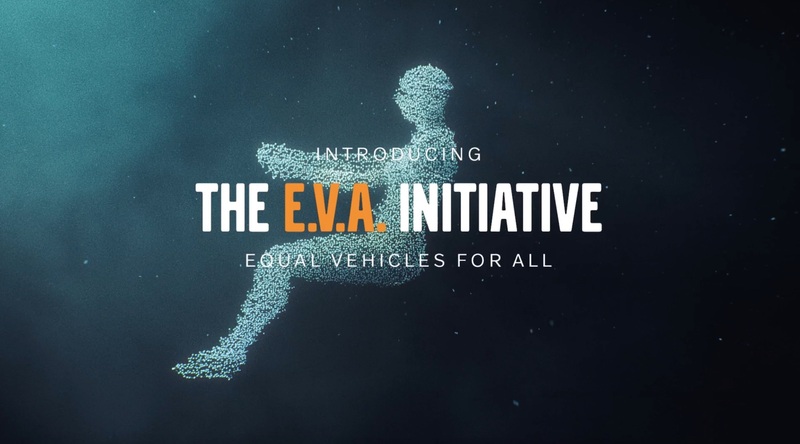 Now Volvo release more than 40 years of safety research to the entire auto industry – to make cars safer for everyone. Not just the average male. Goodbye Kansas married Herthoni’s creative vision with the skills of our Motion Capture team in Uppsala and digital artists in Stockholm, producing a both beautiful and important commercial – a car commercial without a single car in it.